Packaging material is a neglected part of many businesses. It’s not very surprising, since packaging and containers rarely are a core business. Our packaging solutions include a wide range of stock products, but also printed and customized solutions, as well as special products such as anti-static and anti-rust solutions. Along with the services and machines that we offer we are able to provide your business with alternative total solutions that will give you new opportunities. The packaging aspect has a significant impact on the transportation cost which counts for a large proportion of the supply chain cost. The weight, size, stackable performance, etc. can influence the shipping cost greatly. This is something that Boxon has long experience from and we can therefore easily provide solutions that can decrease your costs. 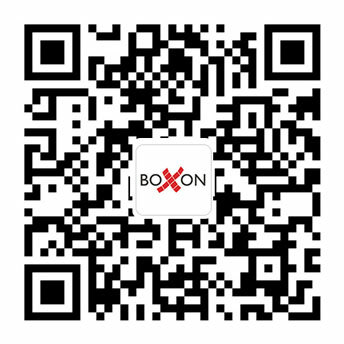 In addition, Boxon is independent of suppliers which means that we consider every customer’s needs before we suggest a solution. We use our extensive packaging expertise to support our customers. The packaging stock, arrangement of shipping, packing, tracking, etc. can be taken care of by Boxon. Our customers only need to focus on their core business and minimize the energy consumed for product packaging.